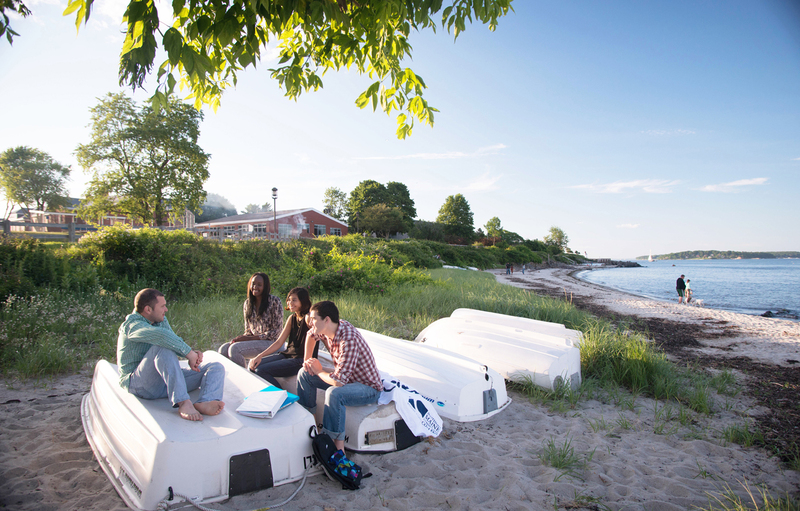 SMCC students relax at Willard Beach on our South Portland Campus. SMCC’s South Portland Campus overlooks picturesque Casco Bay. 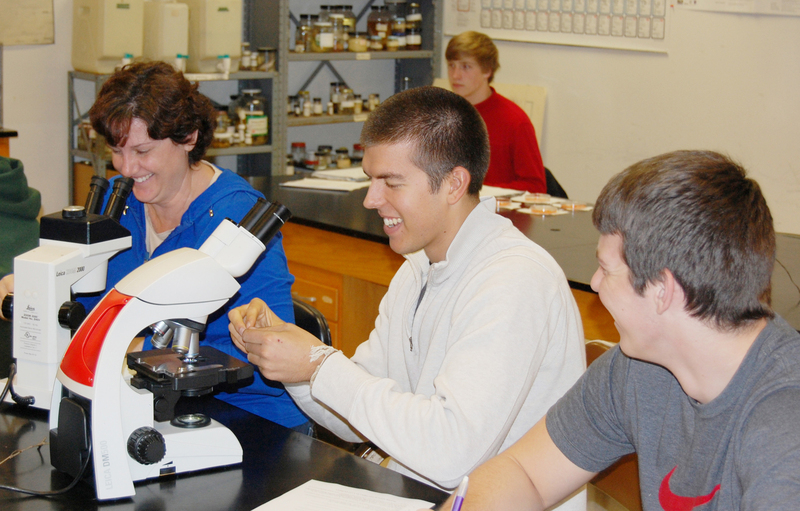 SMCC offers a Liberal Studies degree, including a degree with a focus in Science. SMCC students during a science class. SMCC Business Administration students visit New York City. 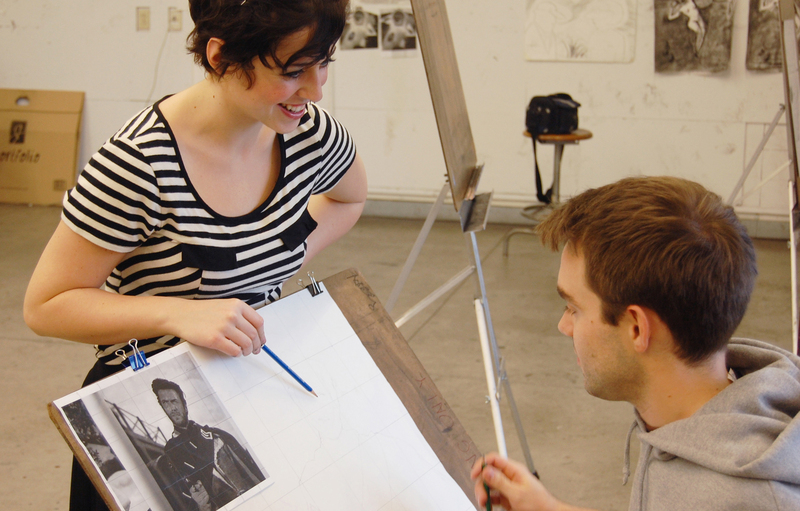 SMCC students during an art class. 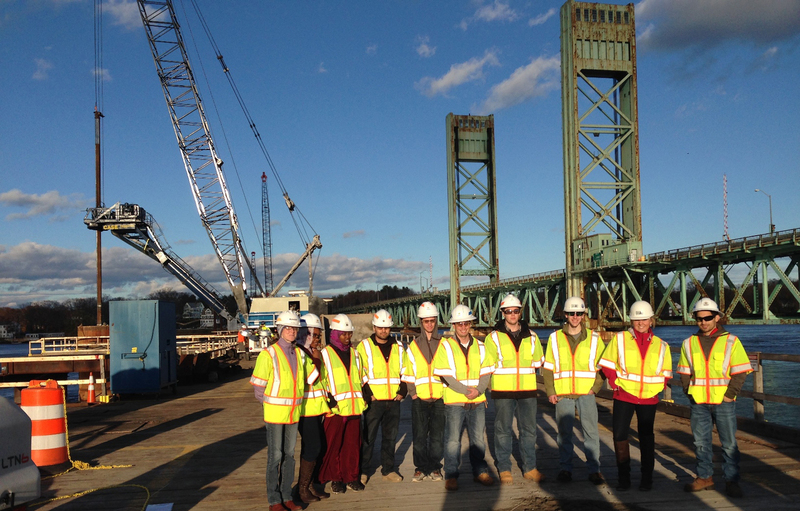 SMCC Engineering students visit a local bridge site. 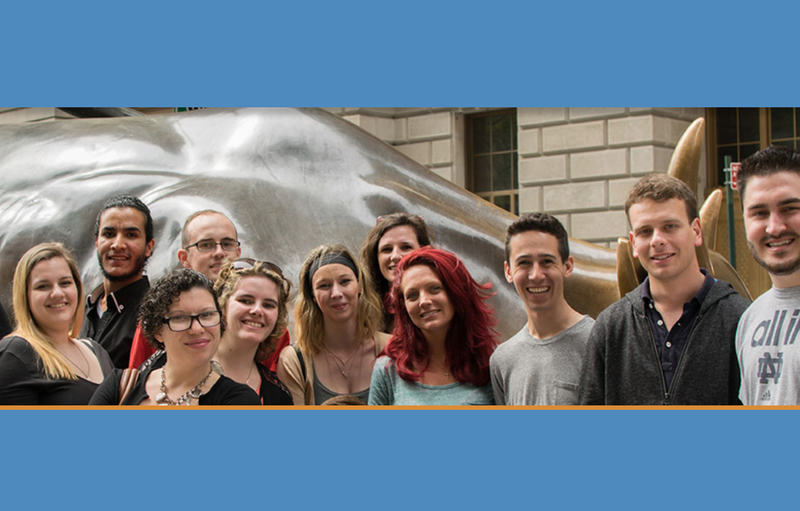 Our campus is a perfect setting for our Liberal Studies students with a focus in art, to learn. 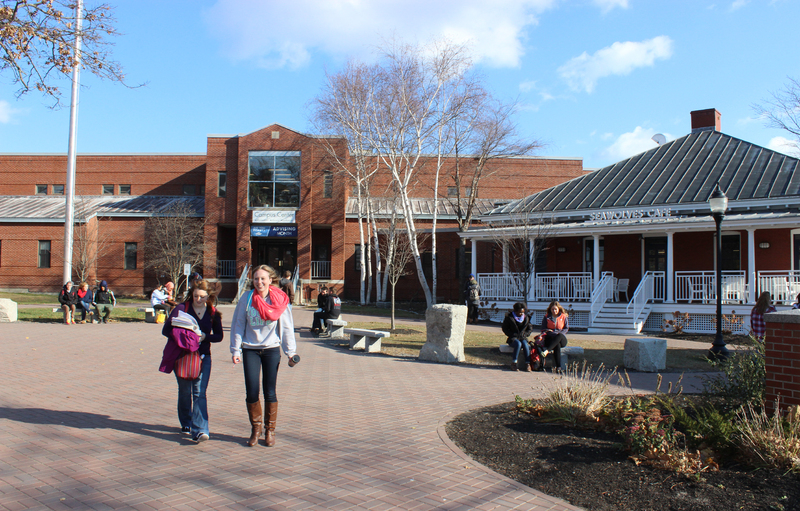 Southern Maine Community College (SMCC) is Maine’s largest, oldest and most diverse community college with over 6,000 students, more than 40 degree programs and 2 campuses. 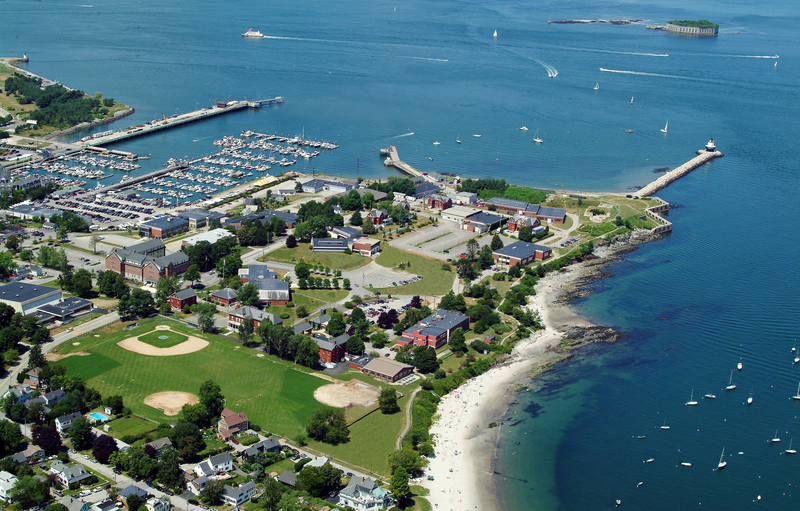 Our South Portland Campus is located on one of the most picturesque points on the Maine coast overlooking Casco Bay. With the latest technology and equipment, we have something for everyone. 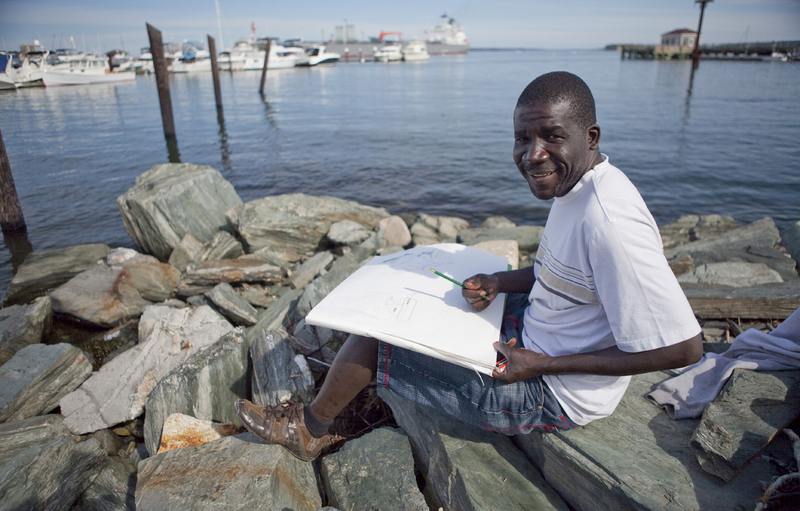 Outside of the classroom, students can enjoy beaches and oceanside trails, the islands of Casco Bay and all the offerings of nearby Portland. Our high-tech Midcoast Campus is located at Brunswick Landing, the former Brunswick Naval Air Station. Here, you have access to personalized services and a varied selection of in-demand programs and courses. Additionally, our Midcoast Campus offers state-of-the-art classrooms and laboratories, a residence hall, dining facilities and more. The Business Administration program provides students with a foundation in general business practices, leadership concepts and microcomputer applications. The Engineering program at SMCC encourages students to explore the field of engineering through hands-on problem solving and by applying theory to practice. SMCC’s Liberal Studies program gives you of the opportunity to try out different fields, from history to education, psychology to social work – and many other areas.